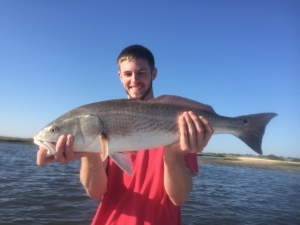 Come spend the day in St. Augustine Florida with Hooked Up Fishing Charters! 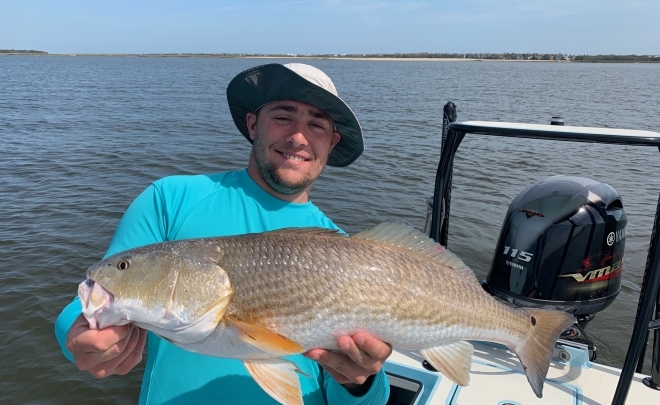 Only 45 miles south of Jacksonville, in the Nation’s oldest city, on some of the finest inshore and coastal waters Florida has to offer we are on the fish everyday. Welcome Aboard! 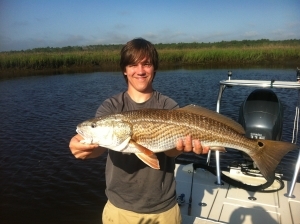 We offer guided fishing charters to all ages and skill levels! St. Augustine Florida is a small historical town established in 1565 and is a large vacation destination for people from all over the world. 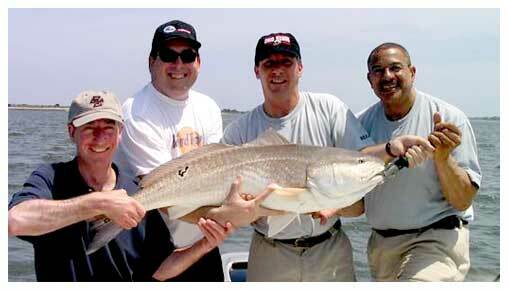 Attractive beaches and great sportfishing bring many people to this town and to our charter business all year round. 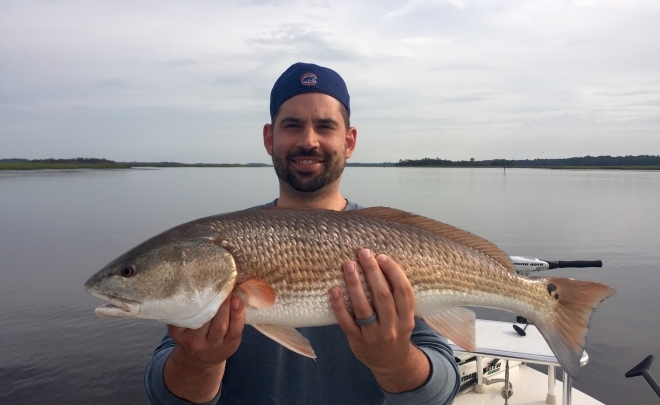 Fishing in the back country in St. Augustine is truly a unique experience. All Hooked Up Fishing trips are done in and around Guana State Park, where you will be fishing in a pristine environment not touched by development. The depth of the water in which we fish ranges from 12” to 10’. There is abundant life above and below the water. Most of the areas we fish are geographically protected so that even on windy days we can make it an enjoyable and successful day. Click here to book a charter and experience the fun for yourself. 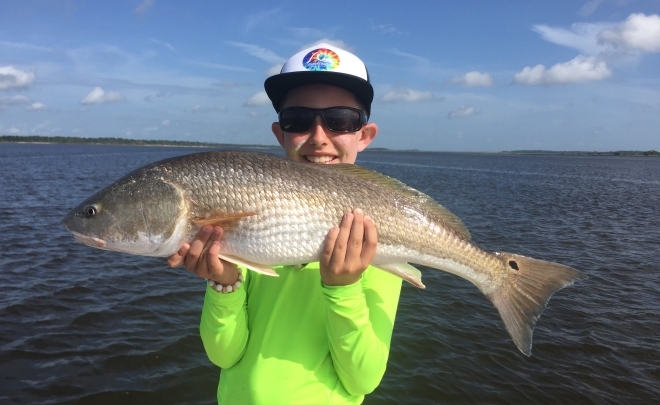 Hooked Up Fishing charters targets include redfish, speckled trout, flounder, tarpon and black drum. 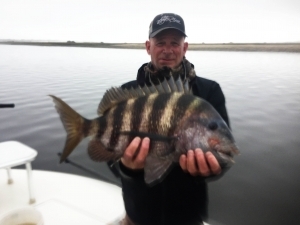 Other fish that can be caught when the opportunities exist are sheephead, mangrove snapper, jack crevelle, and sharks. 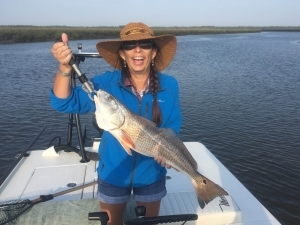 Great time today …bet ya no one else did as good as we did today…just have to stick with it…fishing at 7:00 am, home by 1:30, love bugs washed off the car and having a nap by 3:00…does not get any better than that …we will be in touch. Thanks for the great day of fishing.You worked hard all day to put us on fish and you did.Have a good week & we look forward to fishing again next week. It sure is fun going out with a real pro and not someone with a boat and fishing tackle. Here is Alex’s email also. He will likely be down again too.